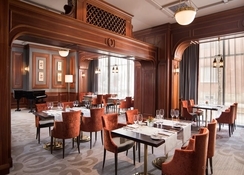 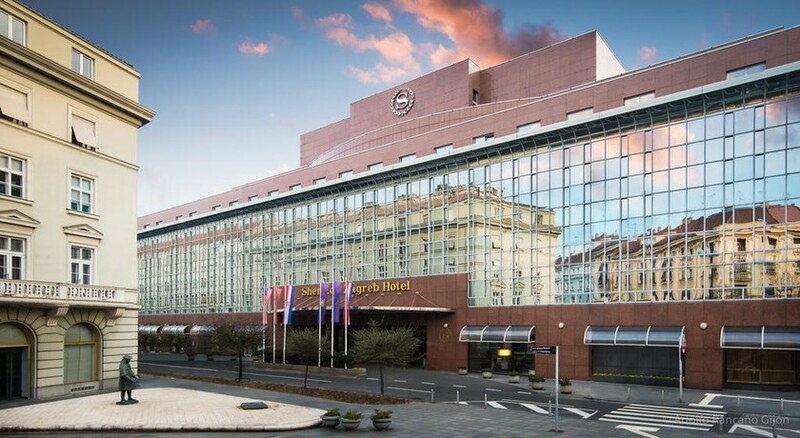 The 5-star sheraton hotel is a brand new luxurious property surrounded by the main commercial and tourist establishments, in the heart of the old town of zagreb. 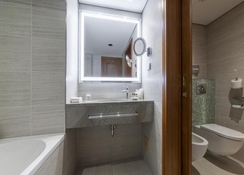 The great proximity to all local tourist attractions and major corporate offices and facilities, will suit both the business and leisure travellers. 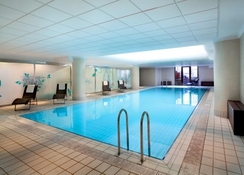 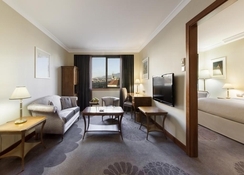 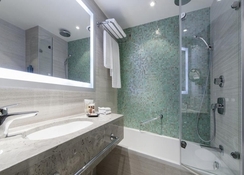 The sheraton zagreb hotel features 306 air-conditioned rooms and suites with classic furniture and marbled bathrooms. 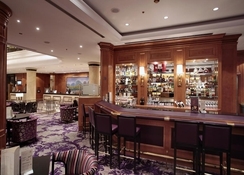 The hotel features an impressive, luxurious 280-square-metre presidential suite, butler floor, king tomislave gourmet restaurant, fontana restaurant, piano bar, cafe imperial, 17 meeting rooms and a huge grand ballroom.